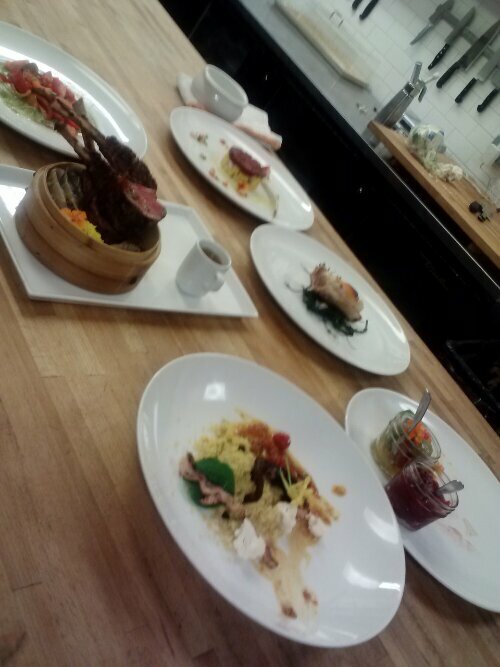 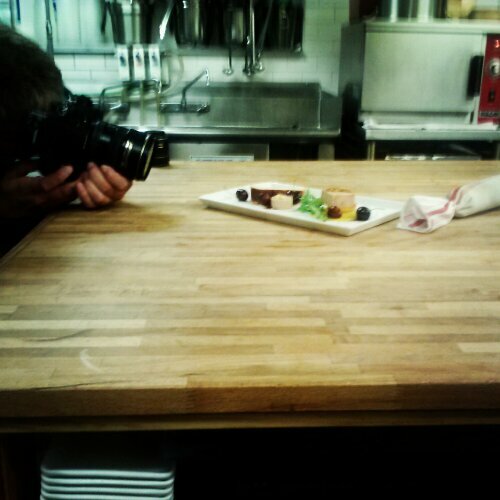 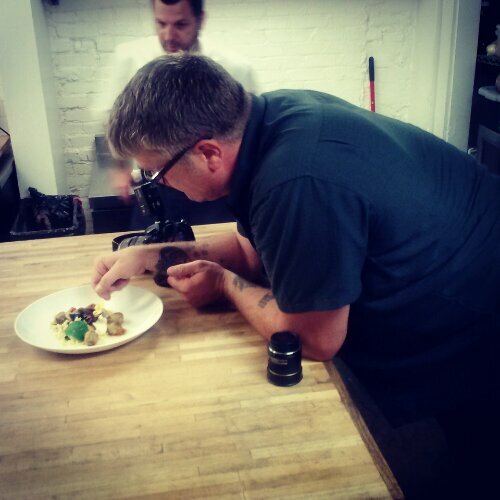 Fun day….cooked a bunch of our favorite plated and took some amazing pictures. 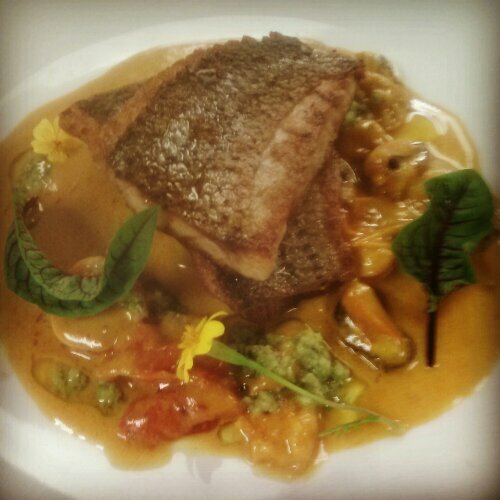 Rockfish with smoked mussels, heirloom tomatoes, ginger olive relish, and coconut-curry fish broth. 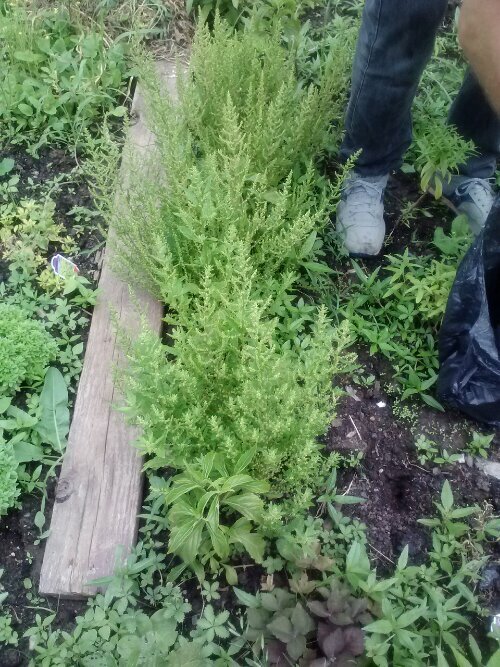 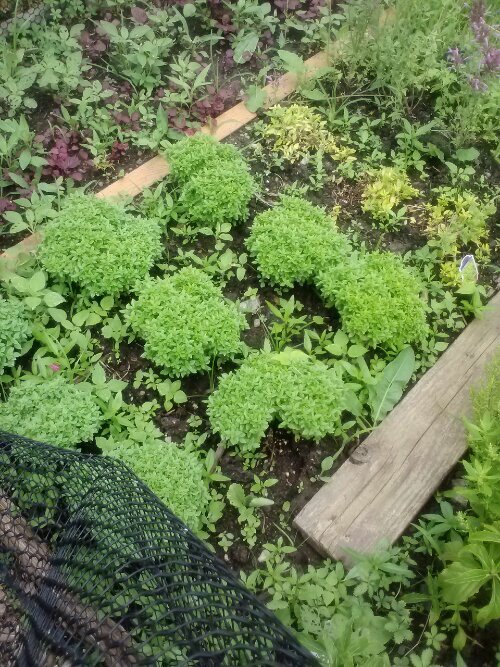 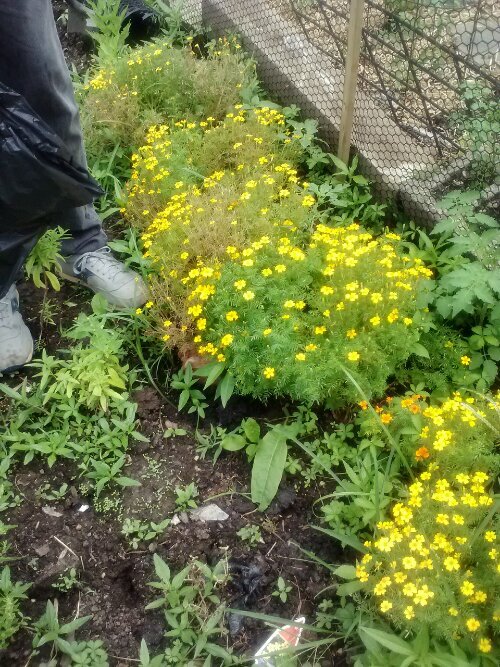 Edible garnish grown in Patterson Park. 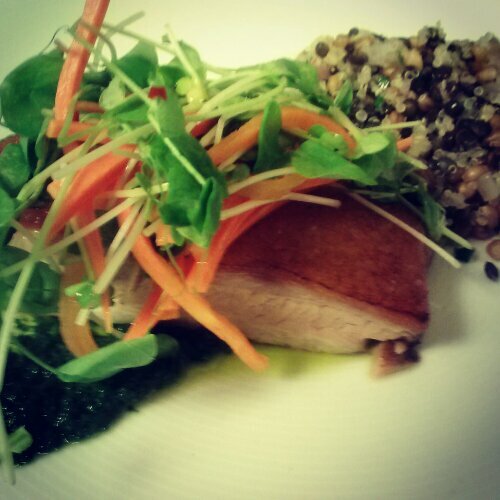 Roasted pork belly with daikon radish-pickled carrot salad, carrot green pistou, and mixed grains. 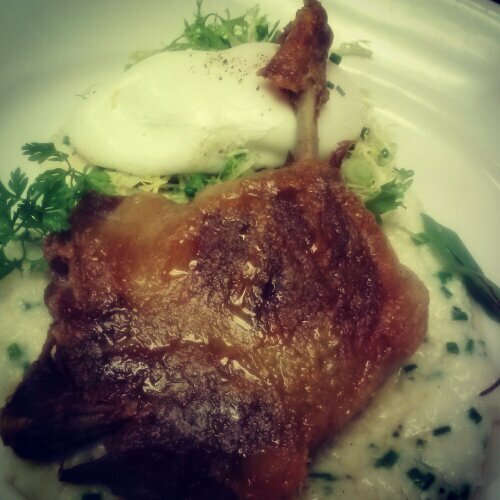 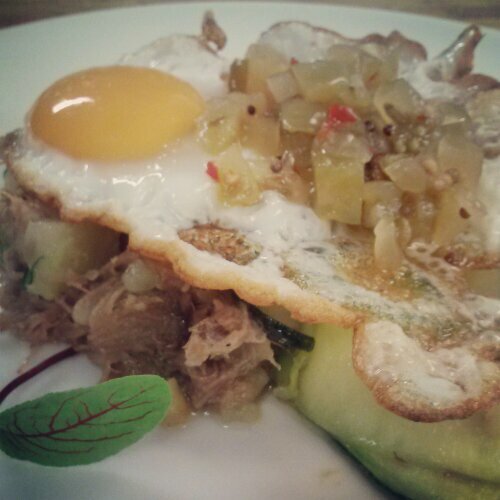 Brunch style duck confit with grits, poached egg, and maple vinaigrette. 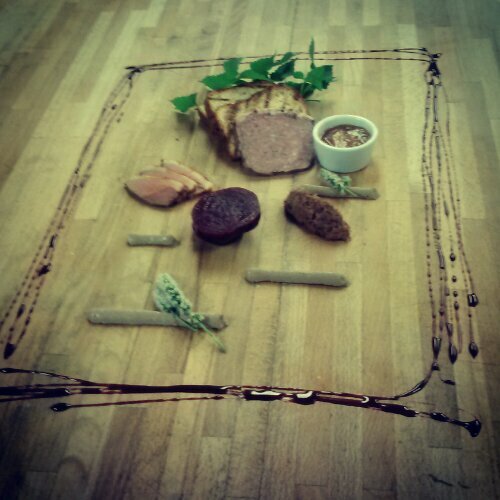 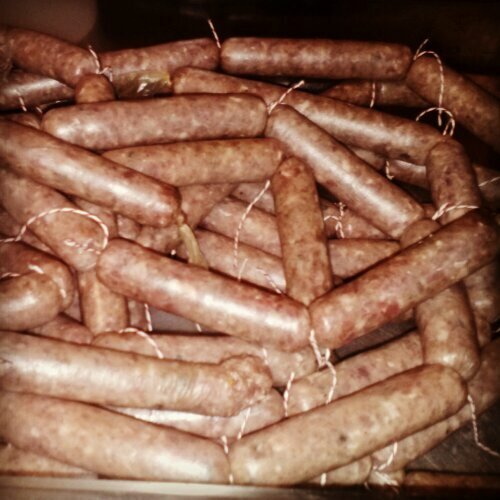 I’m going to miss a lot of things about the place, my never ending supply of bacon fat, my beef braise that I started a year ago that has been used and reused, hours of sausage making and pickling projects, and most of all the people- the things I have learned and the relationships I have built.